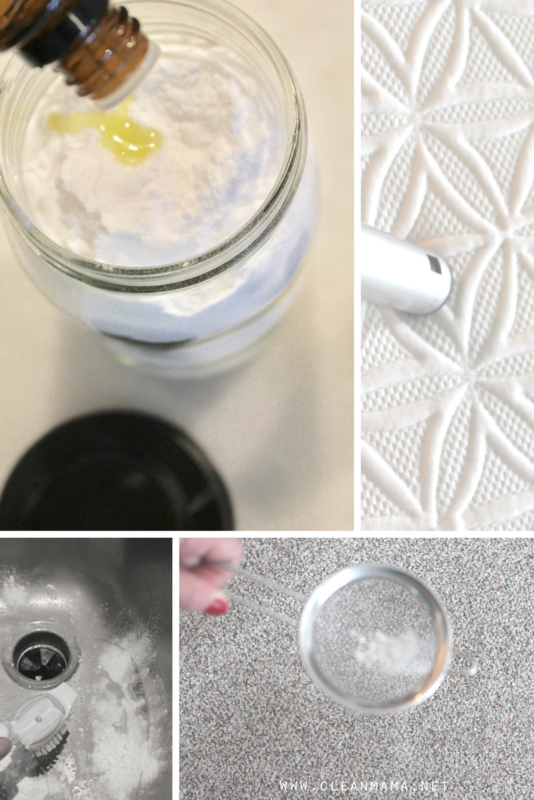 Baking soda is one of the most versatile ingredients for DIY cleaners. It can be used in laundry soap, to deodorize, scrub, absorb odors, etc. 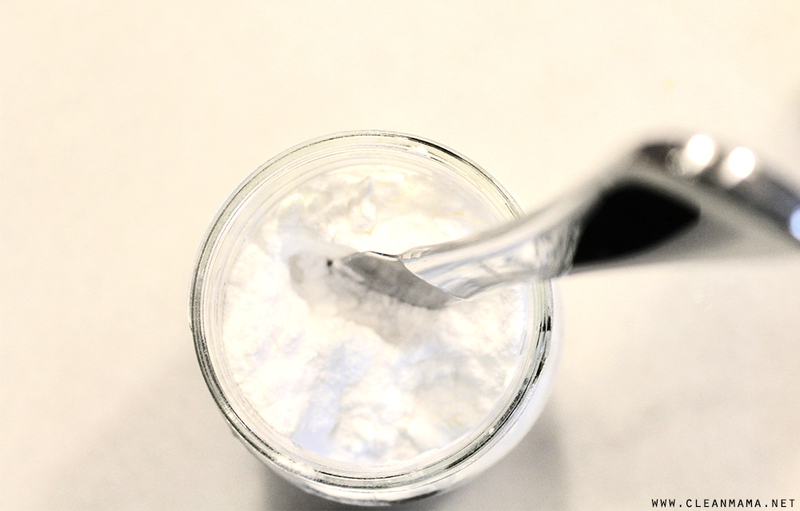 Baking soda is also used in the kitchen as an ingredient for baking, so you know it’s non-toxic to use in your home. I love a simple and quick cleaning tip, so this one is pretty great and I know I’ve shared these recipes on the blog over the years and in my first book, The Organically Clean Home, but I haven’t shared it quite this way. Ready? Go grab a box of baking soda and a mason jar! Here’s the premise – make one basic recipe and use it 3 ways. 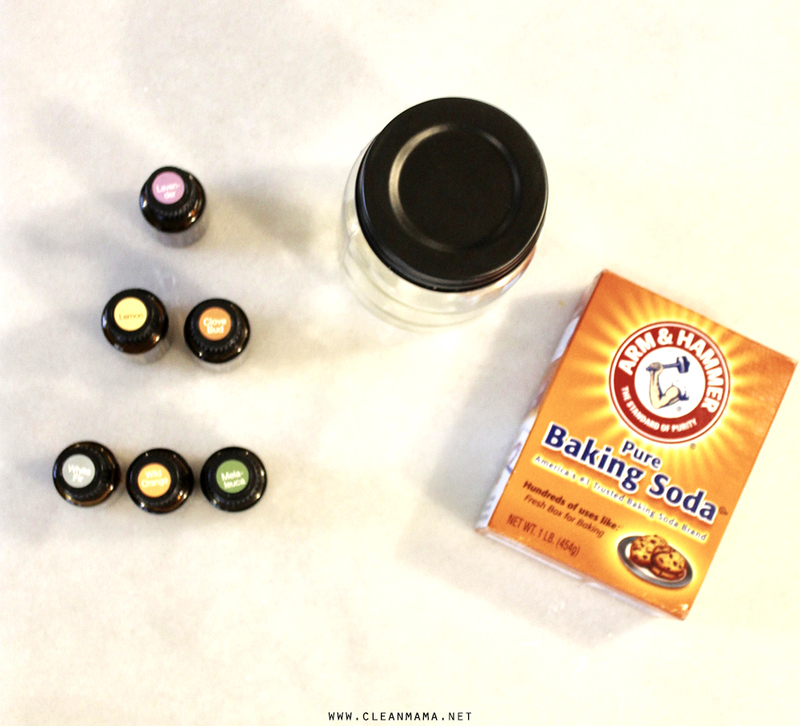 Mix up one recipe with one scent and use it as your universal cleaner OR mix up a couple jars with different scents for different purposes. It’s totally up to you and customizable – yay! 20-30 drops essential oil – my favorite is lemon and clove but you can use any combination that you’d like! If you’re spring cleaning or trying to absorb and eliminate the scent of something yucky on your mattress, you’ll need about 1/4 cup of baking soda to cover the surface of a queen or king mattress. Go ahead and sprinkle from your jar or mix this up separately. I recommend using a fine sieve/sifter to evenly and lightly dispense the baking powder. Lavender essential oil makes a wonderful scent for mattress freshening. If you need something a little more powerful you might want to combine melaleuca and lemon to purify the scent a bit more. Need more info? Go to this post for all my tips on cleaning and caring for your mattresses. If you have pets or struggle with your carpet smelling fresh or neutral, you’ll love the carpet freshener. This is not meant to be used every time you vacuum, but anytime you need a little freshening up. 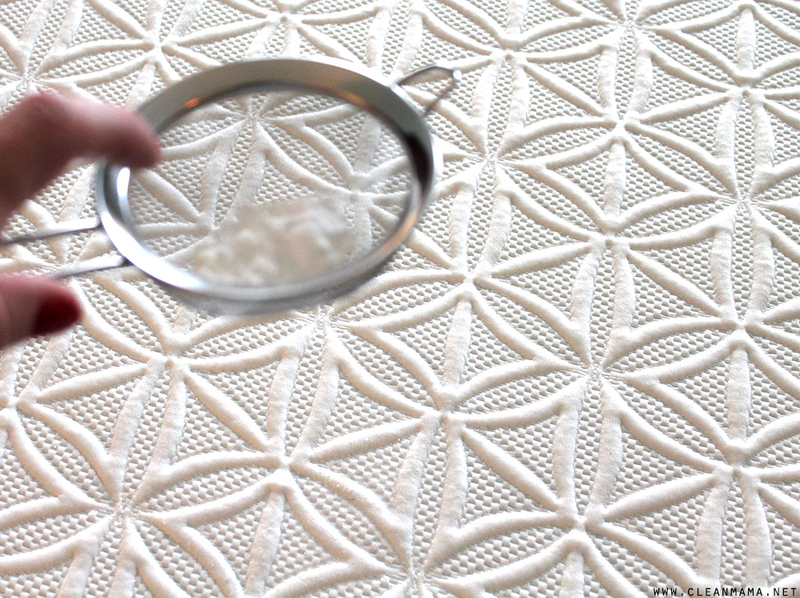 I recommend using a fine sieve/sifter to evenly and lightly dispense the baking powder on your carpet. 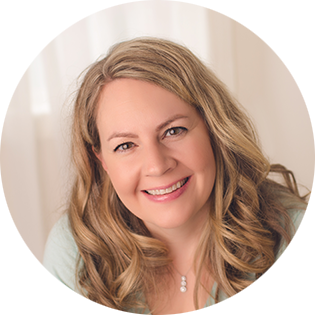 Use your favorite essential oil scent to give your home a signature scent – I use lemon and clove. 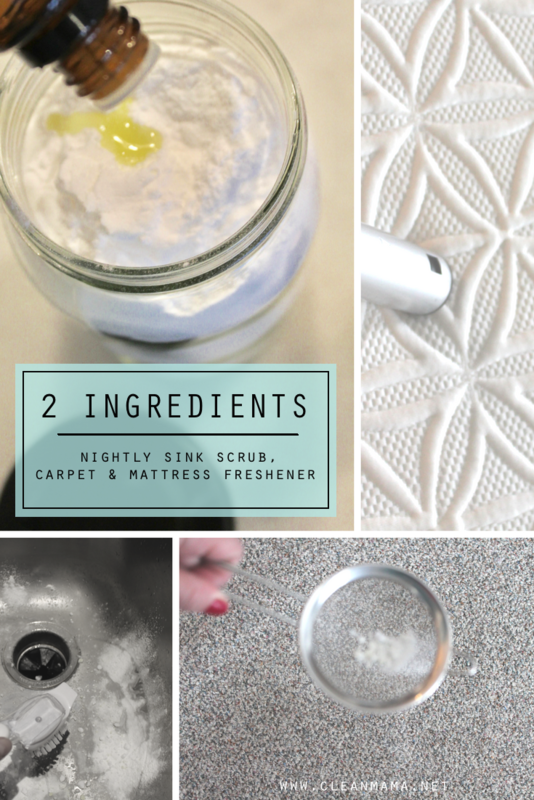 There you have it, two ingredients and three cleaning solutions – which one will you try first? Looking for a simpler approach to homekeeping? Order my book Simply Clean! It will change the way you clean! I think the first Clean Mama inspired cleaning I did was the nightly sink scrub. I am constantly amazed at how dirty the sink can get it one day. The entire kitchen looks (and smells) cleaner when the sink is sparkling clean. Are your tips and ideas different in each of your books? Yes! 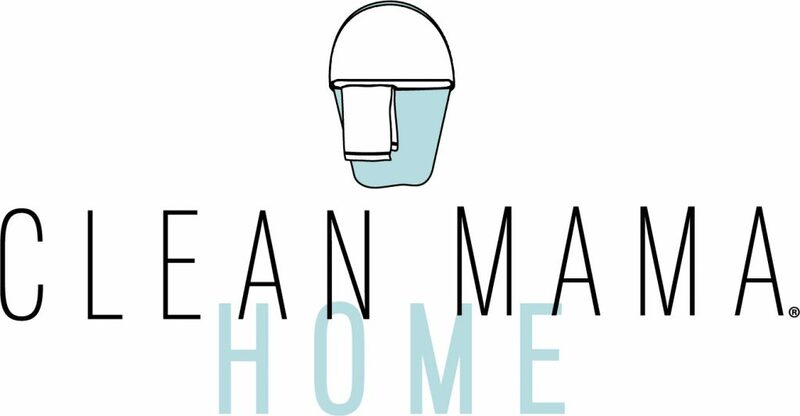 The Organically Clean Home is primarily DIY cleaning recipes (150+ of them) and Simply Clean is more about my cleaning routine. 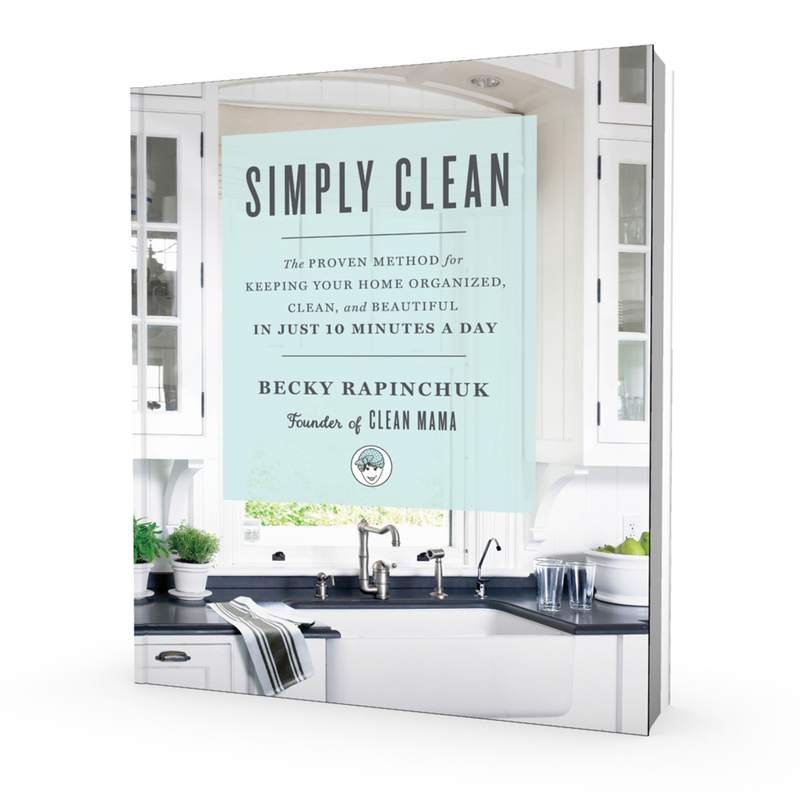 Simply Clean is more extensive, has 2 challenges, checklists, and new cleaning recipes as well as cleaning and organizing tips for your home. Let me know if you have any other questions! My husband got sick in the beginning of January. He is usually the cleaner of the sink and dishes, but he couldn’t and then I didn’t want him too. 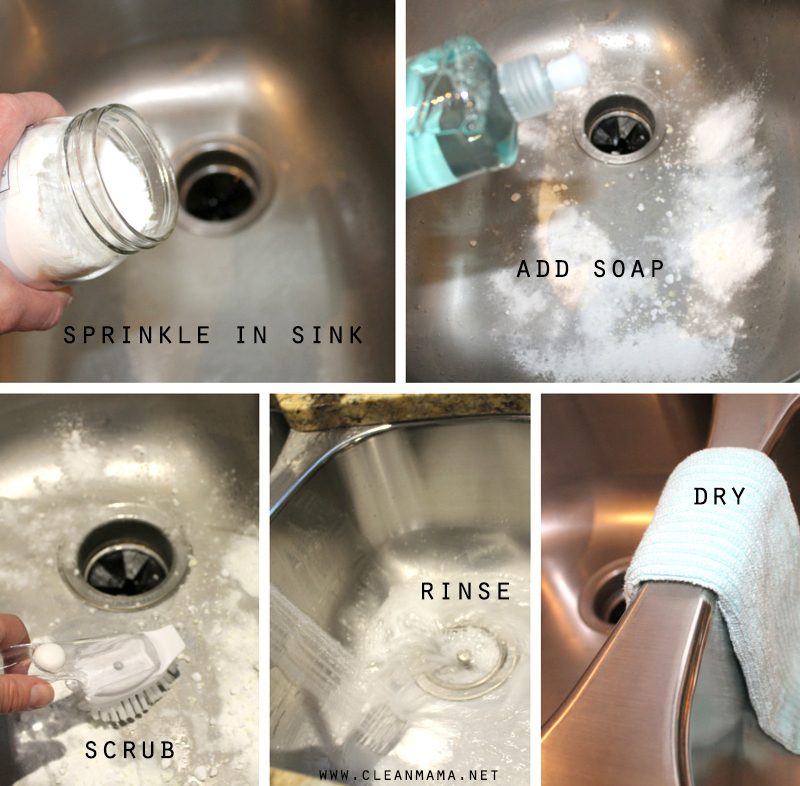 So I made some of the nightly sink cleaner and have been cleaning the sink this way for almost a month. I am so surprised how much cleaner the kitchen feels with just this one difference. This will definitely be part of my nightly ritual. Thanks! 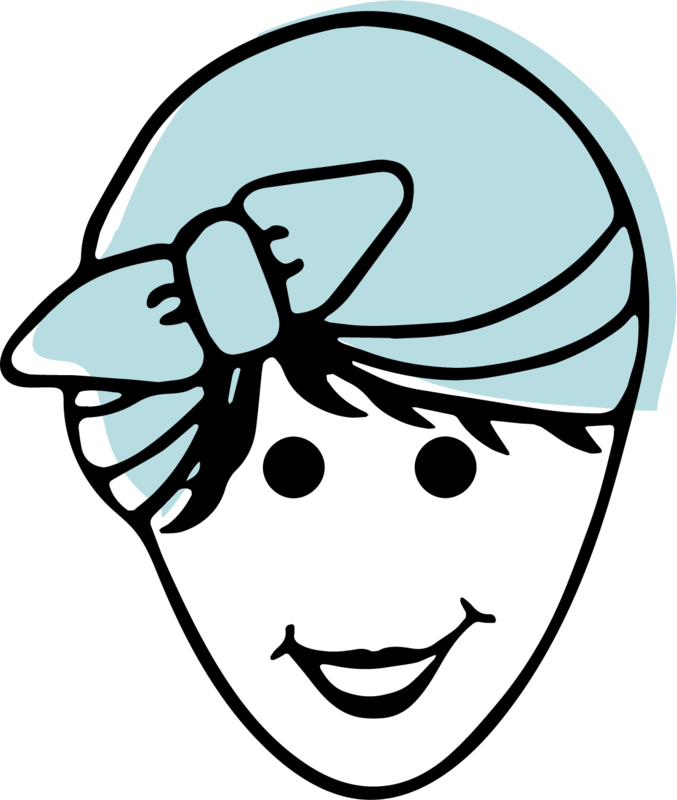 I just finished “The Organically Clean Home”. Thank you! Now I am trying to up some of my recipes, and am a little confused on the Vitamin E Oil. Does the amount of IU’s matter? I’ve seen everything from 5000 to 75,000, although all say 100% pure. Any guidance is appreciated! 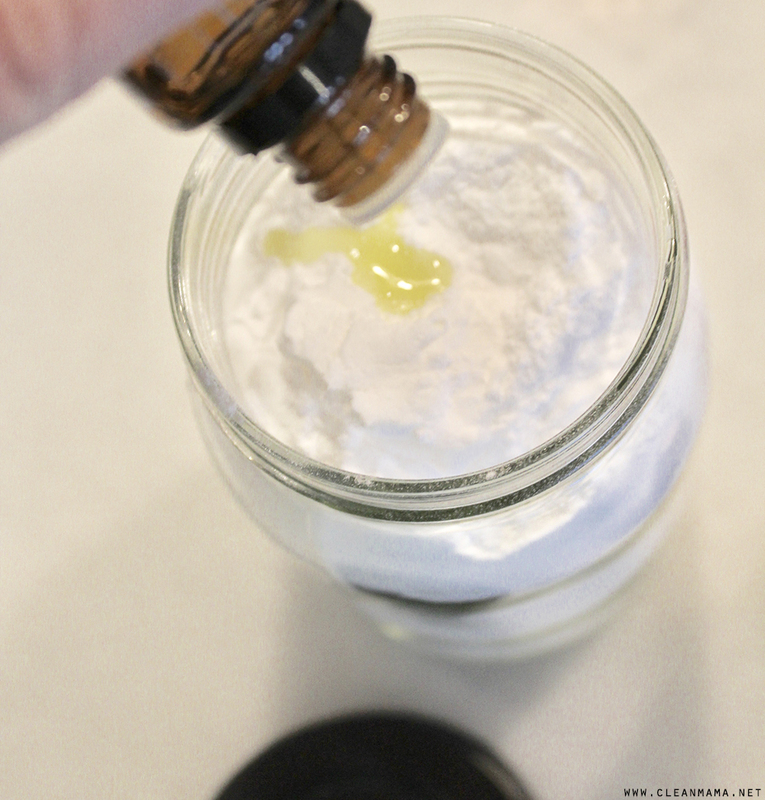 Baking powder is wonderful, and adding EO to it is a good idea! For carpeting, I have found that using a broom to VERY lightly work the baking powder down into the fibers really helps. Like you, I don’t use it every time I vacuum. But when I do, I make sure to have a new bag in the vacuum to get the most suction from the machine. Two slow passes at the carpet, in opposite directions, gives the machine plenty of time to do its work properly. GREAT post! I just got a new white porcelain sink. Will this scrub scratch or dull it over time? I love the sink scrubber. Where did you purchase it? Is it suppose to be Baking soda or powder? I am worried about putting a mixture with oils on my carpet. 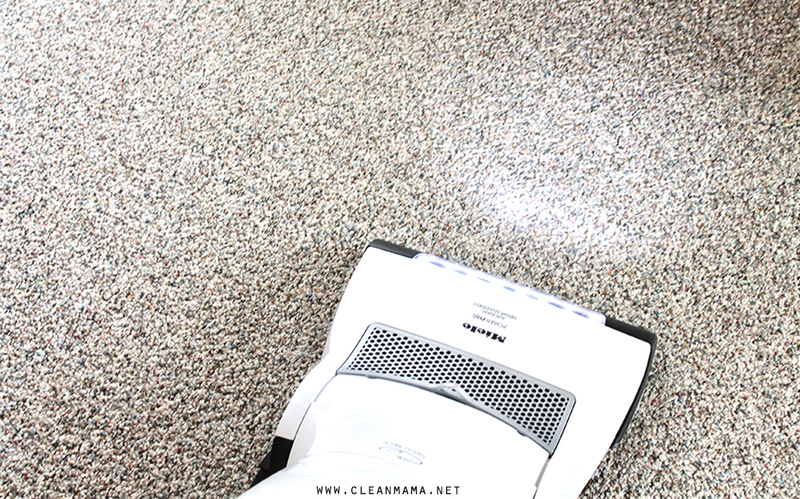 Have you ever had problems with the oils causing stains or attracting more dirt over time on the fibers of the carpet?